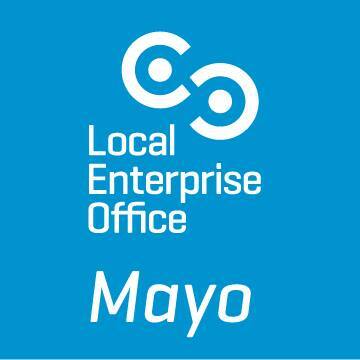 Local Enterprise Office Mayo organises Business Advisory Clinics whereby business clients are welcome to discuss their venture in confidence with a Business Advisor. We can help you identify the most appropriate supports/steps to take to advance your business proposition. 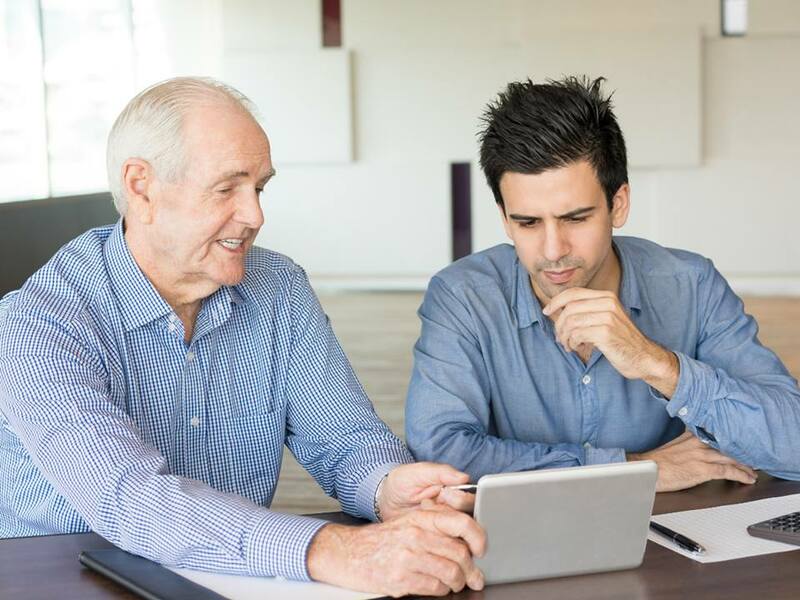 The advisor will also be in a position to provide direction on soft supports such as training programmes, mentoring and management development programmes.